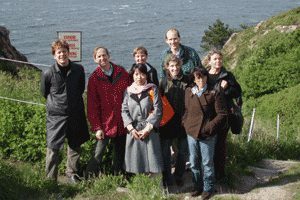 The initiative for ECLS was launched at a workshop under the heading of “Chinese Legal Research in Europe: A Workshop Mapping European Research on Chinese Law and Creating a European Network”, held in Lund and Mölle, 1–4 June 2006. 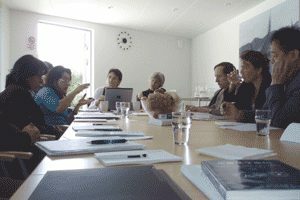 It was organised by the Centre for East and South-East Asian Studies, Lund University, and co-sponsored by the Swedish School of Advanced Asia Pacific Studies. The focus was both on institutions involved in the study of Chinese law and on individual research. With Professor Marina Svensson and Dr Jonas Grimheden chairing discussions and more than 20 speakers presenting reports on China-related legal research in their home country and/or outlining their own research projects, the workshop provided the participants with an excellent overview of China legal studies in Europe and beyond.